Mesothelioma is an aggressive type of cancer which can be acquired through exposure to zeolite materials and asbestos fibres. It develops in the mesothelium, the lining of a body’s internal organs. Mesothelioma has three types; the pleural, peritoneal, and pericardial. Of the three types, the most common is Pleural Mesothelioma, which originates in the lining of lungs and chest called pleura. According to statistics, 75% of recorded mesothelioma cases were identified as pleural mesothelioma. The malignancy can quickly spread to the outer chest wall, abdomen, and heart leading to a fatal diagnosis within a year. Annually, an estimated number of 43,000 people around the world die from mesothelioma. Also, a 5 to 10% increase of death rate for malignant mesothelioma is expected to occur in developed countries this coming 2020. 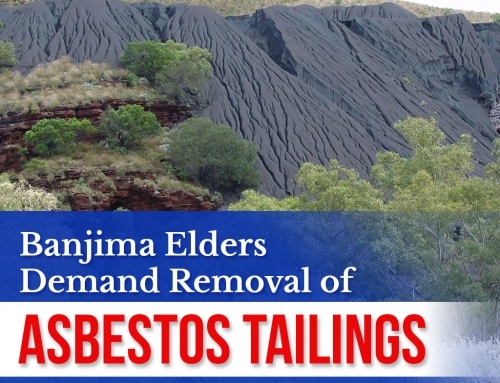 In Australia, Great Britain, and Belgium, there was an average of 30 cases per million people, considering them to have the highest mesothelioma cases in the world. 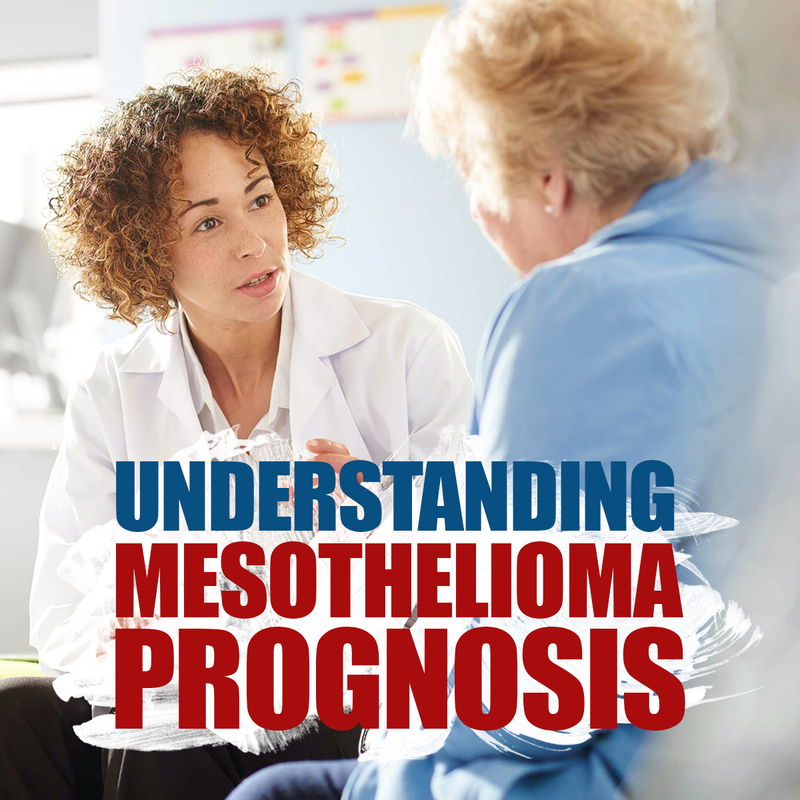 Once a person is diagnosed with mesothelioma, a prognosis is given in order to provide definitive ways to deal with the diagnosis, and predict the possible outcomes of the disease. 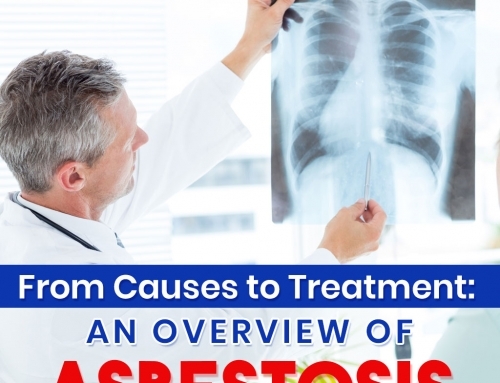 If you are still clueless about the prognosis, AWARE has prepared an article that will further your knowledge and understanding on what mesothelioma prognosis is all about. Mesothelioma patients are often faced with a prognosis, which somehow provides them with the things they should expect in the next phases of dealing with the disease. It can be very dreadful for a mesothelioma patient to hear estimates of negative outcomes, but the thing is, prognoses are just doctor’s predictions. Having a battle against mesothelioma disease is never easy. 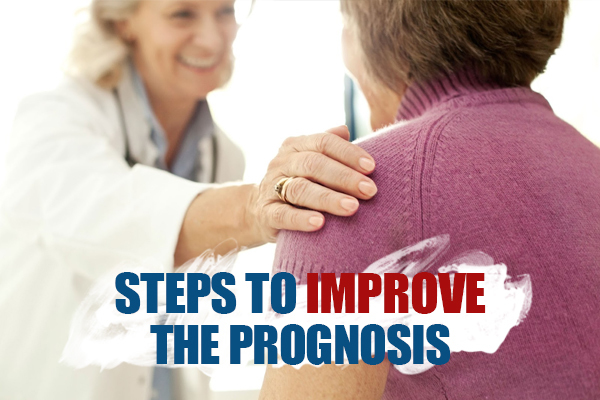 Though prognosis may contain varying possibilities for a patient, it still needs to be taken with full understanding because it is where patients can get help and take action to improve their quality of life and chance of survival. 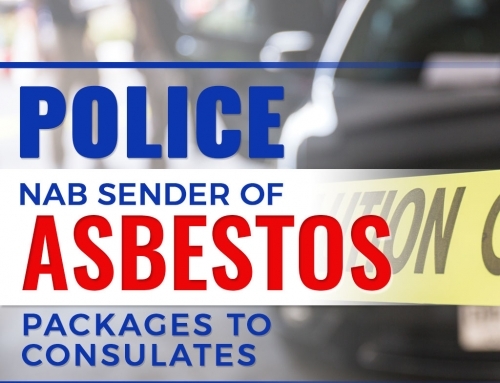 Men are much exposed to asbestos, having 4.6 times chance of being diagnosed with mesothelioma. Moreover, most researches stated that women have higher chances of surviving mesothelioma rather than men; where 13.4% of women live five years longer after the treatment as compared to 4.5% of the surviving men. A patient’s overall health can greatly affect the chances of surviving mesothelioma. If they are in good health condition, they could be qualified with treatments such as radiation therapy or surgery. However, those who have pre-existing health issues might face difficulties with these intensive treatments. Also, younger people diagnosed with mesothelioma have higher survival rate compared to older patients. For instance, only 33% of patients aged 75 and older have lived within the span of one year; with only 2.7% chance of survival rate. These indicate that it would be much difficult to treat mesothelioma when a patient is diagnosed in later stages. ● Epithelial cells cover most of the internal organs. Once a tumour has formed, it can be easier to identify and remove with surgery. Patients with epithelial mesothelioma expect better survival from the disease. ● Sarcomatoid cells are the least common among the histology, and are the most resistant to cancer treatments. These cells have the most aggressive cell growth, and can spread invasively. ● Biphasic cells contain both epithelial and sarcomatoid cells. Moreover, the ratio of both cell types will determine how aggressive the cancer growth can be. ● 80% of patients with pleural mesothelioma which attacks the linings of the lungs have the better survival rate. ● About 10 to 15% of victims have peritoneal mesothelioma, which are found in the abdominal lining. In most studies, it was stated that heated chemotherapy greatly boosts the condition of a patient with peritoneal mesothelioma, giving him three to seven years to survive the disease. ● However, pericardial and testicular mesothelioma are the less common types, and are much difficult to treat. About 40% of victims have died from the disease, with only two years span of survival. 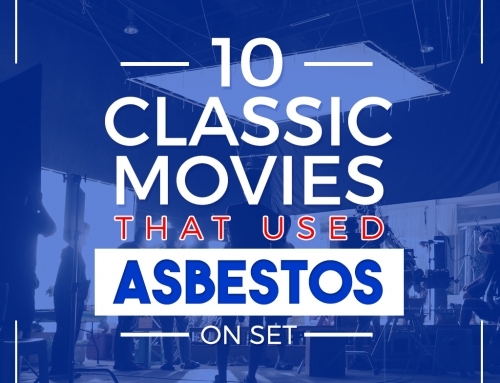 The stage of the mesothelioma is a strong indicator on how much a person can survive. It is best to have an early detection of the disease before cancer starts to proliferate in your body and restrict you to have aggressive treatment options. Patients with early stage cancer (stage I and II) usually have the chance of having an optimistic prognosis. By this phase, cancer hasn’t spread yet, and remained within the affected lining or organ, making it easy for the disease to be removed by a surgery or chemotherapy. Early-stage patients are more likely to qualify for these treatments. As compared to patients with advanced stage of the disease (III and IV), cancer cells have spread, can be very extensive, and tumour has become extremely large. Late diagnosis is common because mesothelioma could take up to twenty or fifty years to develop, and most of the victims do not experience symptoms unless cancer has already reached the final stages. Due to the severity of the case, intensive treatments would not be recommended, giving the patients worse chances of survival. Once the tumour started to grow uncontrollably, the disease becomes more advanced making a patient more vulnerable. The tumour’s size and metastasis ( thespread of cancer) would also determine patient’s prognosis. From the pleura to the lymph nodes and nearby organs, metastasis will identify the recommended treatment for the disease. To prolong a patient’s life expectancy, it would be better to prevent the metastasis before it can get any further. 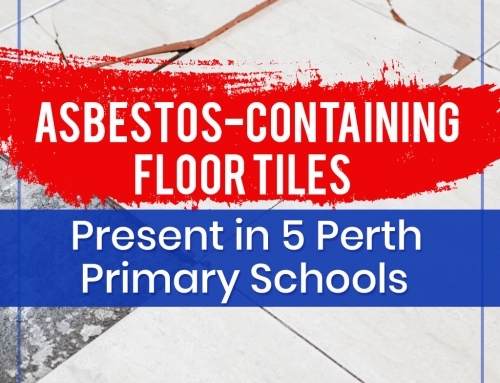 Asbestos-related illnesses are quite hard to detect, because early signs can be mistaken as normal illness. 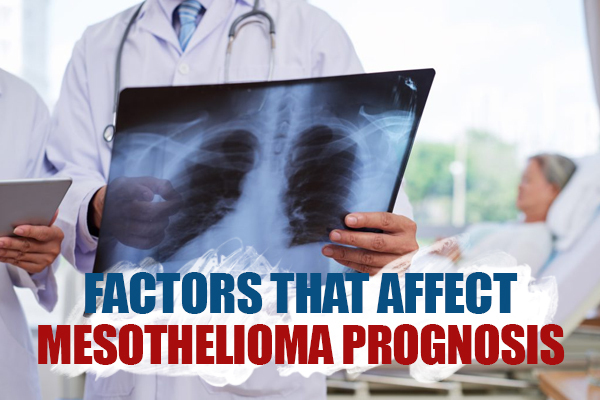 Further, symptoms of mesothelioma can be very similar to other types of respiratory diseases. However, these symptoms may vary depending on which stage; and the worst is, it can be vague even if the disease is already progressing into its advanced stage. If a patient has begun suffering from the advanced symptoms such as chest pain, weight loss, and difficulty in breathing, he might have the undesirable outcomes. Recognised presence of mesothelioma symptoms often refers to having the disease in the final stages of development. Each stage of mesothelioma provides a hint on how cancer has spread throughout your body. The results of every diagnosis will help the doctors identify the treatment that suits your condition and which will give your prognosis the best possible results. Survival rates for cancer patients are most commonly related to surviving the battle after being diagnosed with the disease after five years. Moreover, the survival rate for mesothelioma has already improved because of the new treatment options that have been discovered. Moreover, medical specialists make use of these statistics in order to know the effectiveness of a certain treatment. ● Stage 1 is the earliest stage of cancer. There’s no spread yet, and the cancer is localised to one part of the body. Being qualified for intensive treatment makes the patient have a higher chance of surviving the disease. ● Traditional methods to cure cancer like surgery and chemotherapy are most effective by this stage. ● The life expectancy of a Stage 1 mesothelioma patient ranges from two to three years. ● Cancer cells are still centralised into one side of the body, but there is occurrence of metastasis into nearby lymph nodes or surface of the affected organ. ● Stage 2 patients are still eligible for curative and palliative treatments because of the limited spread of cancer cells. ● Victims of stage 2 mesothelioma usually live an average of sixteen months, and may exceed more. ● Stage 3 is considered as an advanced form of the disease, where there are significant signs of metastasis that occurred. This indicates that mesothelioma has already spread to nearby organs and lymph nodes. ● Moreover, patients if stage 3 mesothelioma can still have treatment options but are limited. ● The average life expectancy for a stage 3 patient usually ranges from six months to a year. ● Stage 4 is considered as the most advanced, and final stage of the disease. ● Cancer cells have completely metastasised to different lymph nodes and organs that are far from where the tumour has originated. ● Because of the advanced growth, treatment options will be limited. However, doctors usually use palliative treatments in order to ease the discomfort and pain caused by the disease. But if the stage 4 patient doesn’t have other health issues, he may be eligible for radiation therapy, chemotherapy, or a palliative surgery. ● The median survival for stage 4 patients is six months to a year, depending on the case of the patient’s stage 4 mesothelioma. 1. Find a Specialist: Specialists can give you proper guidance regarding the complexities of the mesothelioma. Not all doctors have the skill or tool to help you with this rare and aggressive disease. 2. Early Detection of Cancer: As mentioned before, early detection of cancer is an achievement for the efficiency of mesothelioma’s treatment. If you have been diagnosed at an early stage, you have higher chances of being qualified for aggressive treatments and end up with better results. 3. Second Opinions: It is important to understand all the pros and cons of every option you have. Do not jump into quick decisions for your treatment plan. Consider talking to your doctor, and ask for their suggestions and opinions. 4. Clinical Trials: Participating in a clinical trial would be a huge help for new and innovative treatments for the disease. Moreover, there are patients that are reportedly shown improved prognosis and cancer remission after taking their part in clinical trials. 5. Considering Your Lifestyle: Your lifestyle can also improve your mesothelioma prognosis. For an instance, having a proper diet and staying active will increase your overall health condition, and will help you to overcome your battle with the disease. Personal Health: Having a healthy immune system will help you to have better results regarding your treatments and operations. Making healthy choices and maintaining a good immune system is the best way to have a better impact on your life expectancy. Did you find this article useful? Do you have further questions regarding mesothelioma prognosis? Let us know your thoughts by leaving a comment below.